I am so excited to share one of my favorite summer treats with you today! 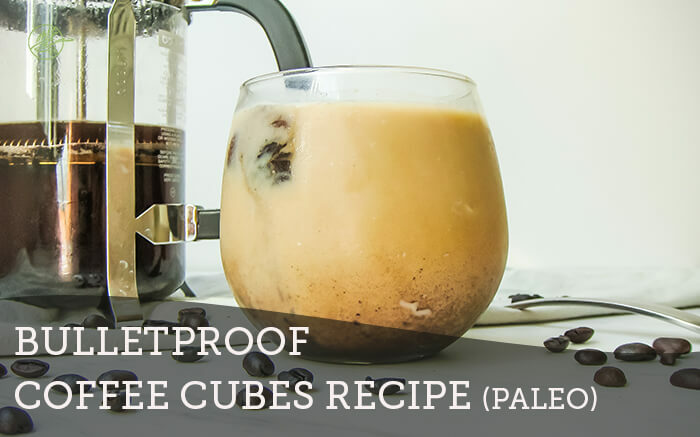 This Bulletproof coffee cubes recipe is a staple at our house during the hot summer months. What makes bulletproof coffee special? 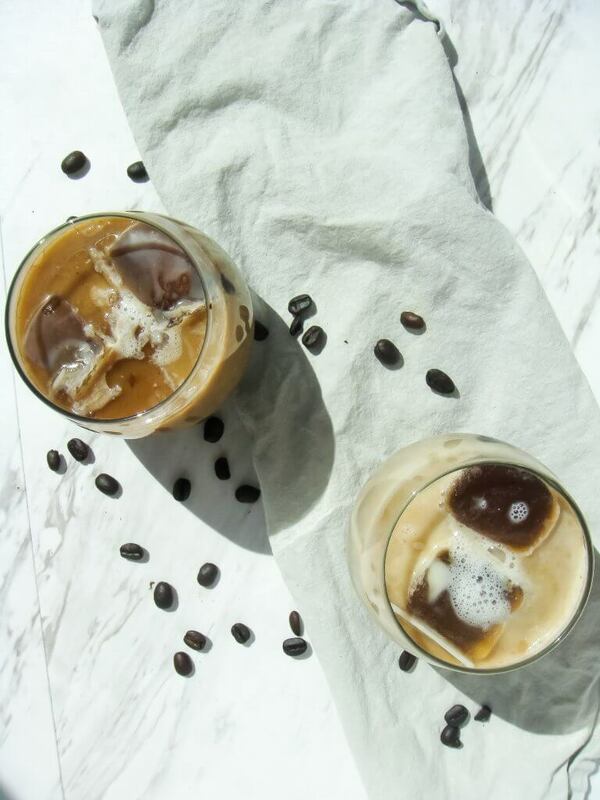 Coffee is combined with grass fed butter or ghee and MCT oil to improve brain function, provide sustained energy and rev up metabolism and fat loss. Starting the day with healthy fats provides energy, is good for cognitive function, and supports your hormones. MCT oil is like rocket fuel for the brain and metabolism (research also indicates it assists anti-aging, is helpful for autoimmune conditions and lowers cholesterol. (1)) I personally recommend Perfect Supplements MCT oil, as it’s organic, low heat processed and uses only C8 (Caprylic Acid) and C10 (Capric Acid). These are the “true biological” MCT oils and are the only two to bypass the liver process and convert directly into energy, thus boosting versus slowing metabolism (yeah, we don’t want that!) They also only use sustainable coconuts to source MCT, versus palm products. If bulletproof coffee is a new term to you, learn more at this post. Collagen improves digestion, is great for hair, skin, nails, and cellulite, is good for joints, detoxification, and skin tightening. It’s also tasteless, unlike the chalkiness protein powder gives, and mixes perfectly every time. 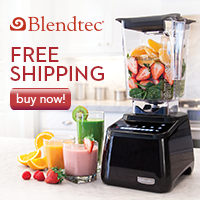 One tablespoon gives 6 grams of protein and helps to balance blood sugar. I like this brand as it’s pure and modestly priced. If you do shop, be sure to enter code RNL to save 10% at checkout! In the bulletproof coffee cubes recipe below, I will show you how to make bulletproof coffee without a blender in about 60 seconds! Combine above ingredients and pour into ice cube trays. Allow to freeze 1-2 hours. Add 3-6 cubes to favorite cup or mug. Next, add 1/2 cup hot coffee, then milk of choice, and desired sweetener or superfoods. 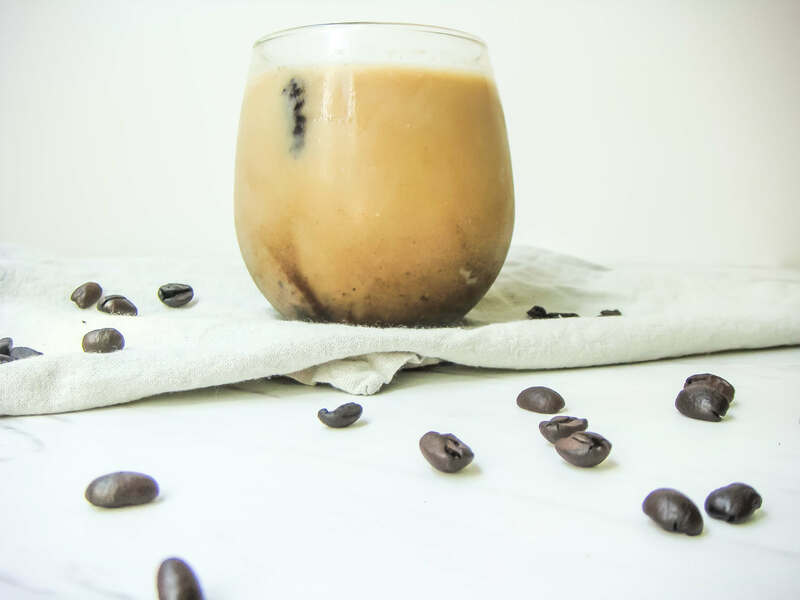 Espresso is easier on the hormones due to it's fat content or you can use a coffee substitute (like this.) I prefer the flavor in a french press. To make mocha mix combine milk of choice + 1 tbsp raw cacao powder and coconut sugar to taste. It should taste like delicious chocolate milk that the coffee cubes just make better. Ceylon cinnamon will assist in balancing blood sugar for up to 24 hours. This recipe is easily doubled or tripled. Remember ice cube trays can vary in size, so it may take a time or two to get the right amount of liquid for your trays. I prefer these non-toxic ice cube trays over traditional plastic. 1. Babayan, V.K. Medium chain fatty acid esters and their medical and nutritional applications. J Am Oil Chem Soc, 1981, 58: 49A-51A. This is brilliant and so perfect for the warmer months! 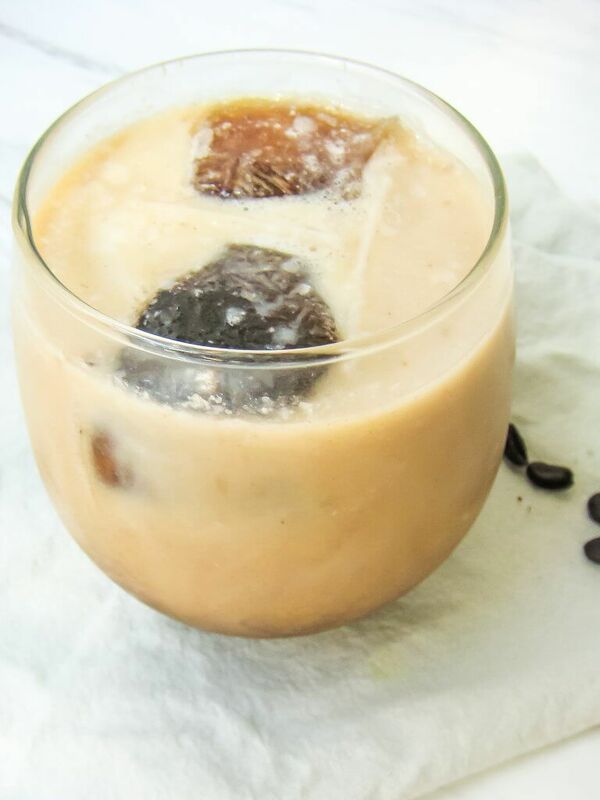 I love that you found a way to drink ice coffee without it ever getting watered down. Collagen! 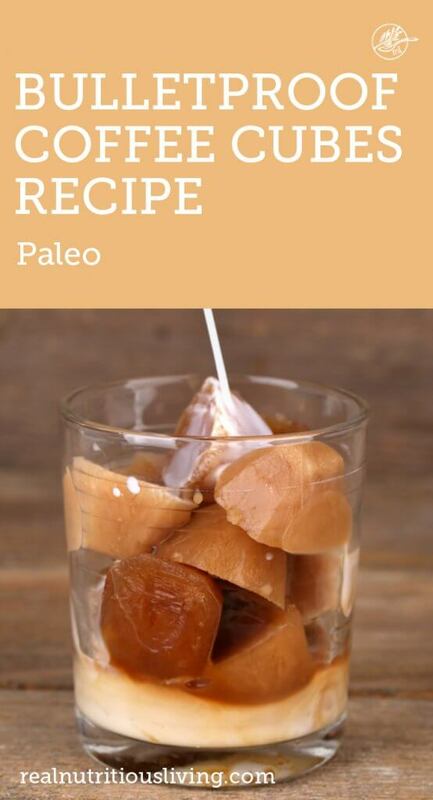 Collagen rules haha this would be super tasty- especially with the pink salt! Always the pink salt! MMM!